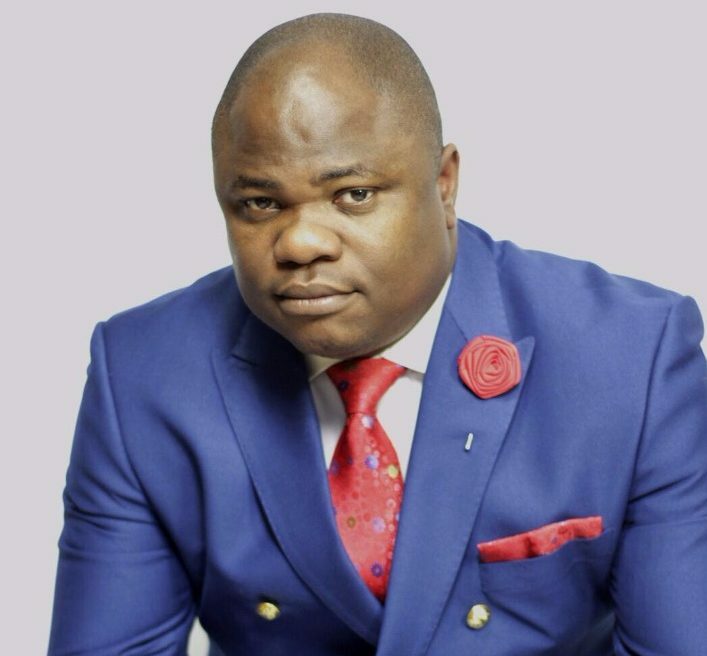 Apostle Femi Adun is the President and Founder of Eagle World Outreach, visionary leader of Grace House Worldwide. He is also the Executive Director for ONESTOP Campaign Global Initiative and Encounter UK Prayer. 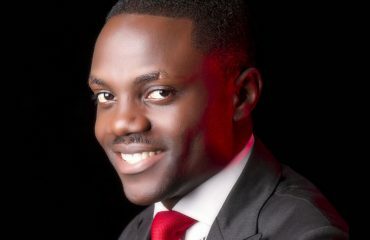 Femi is an author of several books and a Certified Trainer for Equip leadership (an initiative of John C Maxwell). 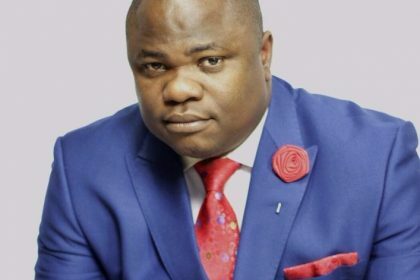 In 2006 he graduated with excellence from the prestigious Daystar Leadership Academy (DLA) and with distinction in Social Work and Community Development from Waltham Forest College London, United Kingdom. 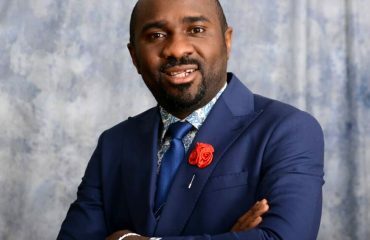 Femi is a prolific trainer and facilitator with over a decade experience in Leadership Development; through his Apostleship and Consultancy, Femi provides Leadership for a number corporate and faith-based organizations in Africa, USA, South America, Asia, Europe and the United Kingdom. 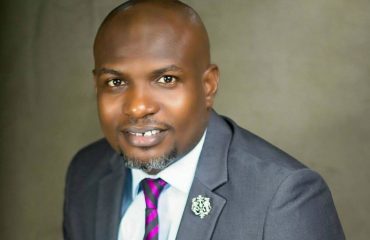 Femi Adun is an Executive partner of Throne Room Publishing House USA, CEO of Grace House Publishing Company and Executive Partner & Coach at PATRAL inc. based in Cyprus. Femi is married to Joan and they are blessed with three children, Joella, Israel & Hadarah.